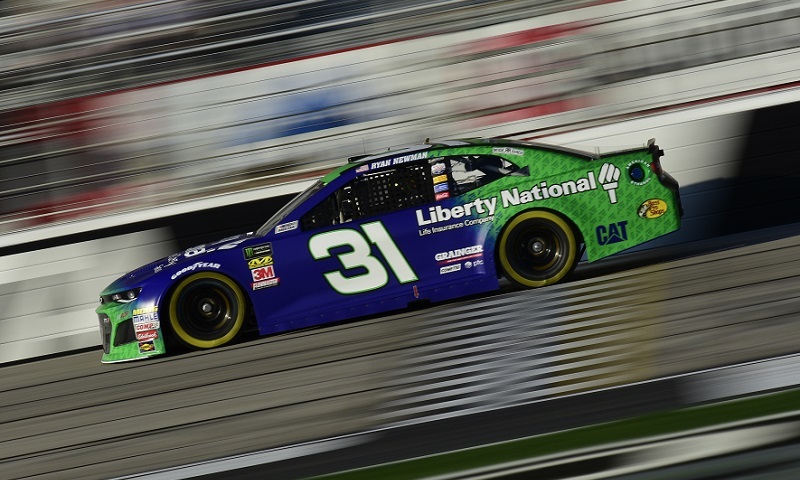 Ryan Newman followed up his front row effort from Monster Energy NASCAR Cup Series qualifying with another strong lap on Saturday at Atlanta Motor Speedway, leading the way in final practice. 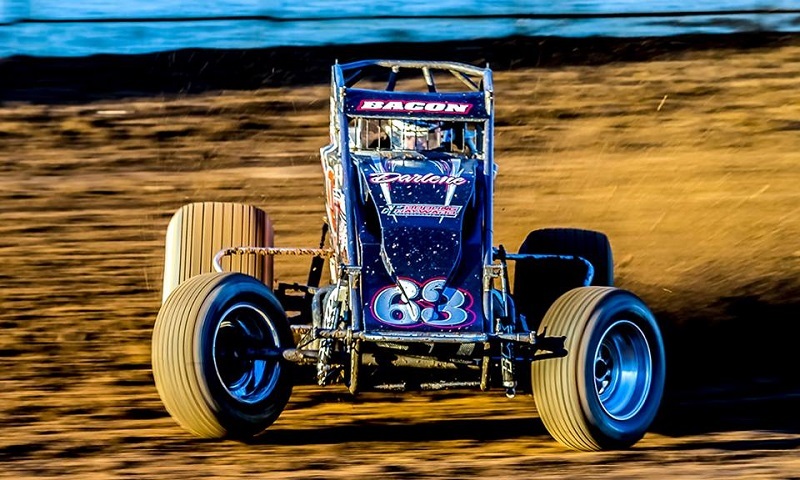 Twenty years ago, the iconic No. 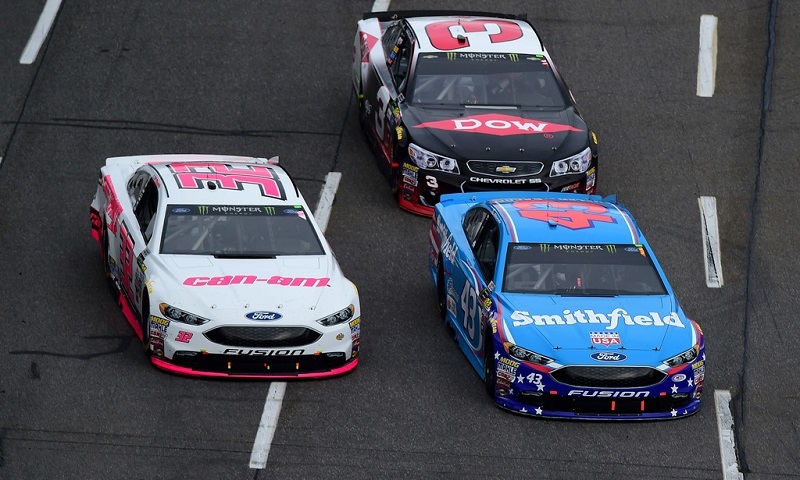 3 Chevrolet pulled into victory lane at Daytona Int’l Speedway, as Dale Earnhardt finally broke his famous dry spell by winning ‘The Great American Race’. 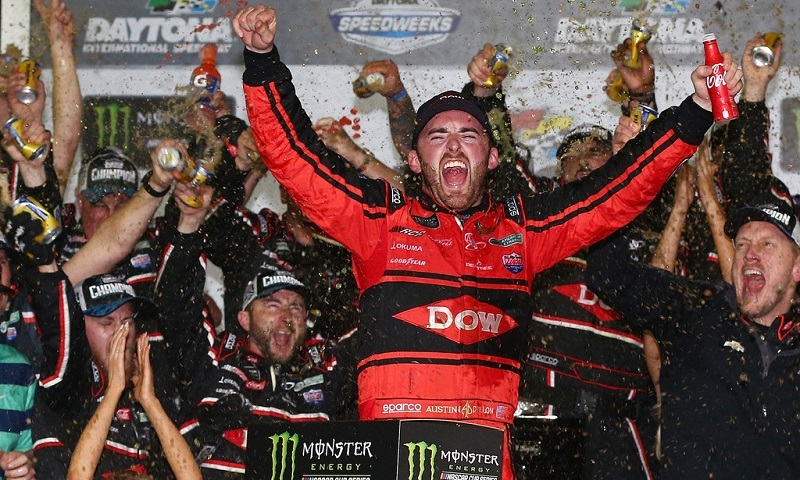 The 2018 NASCAR season is barely a month and a half away, and make no mistake, there is excitement in the air! 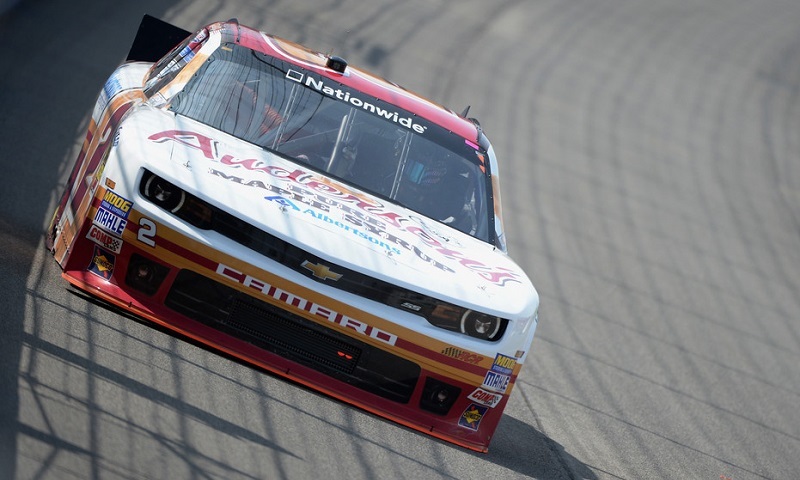 Anderson’s Maple Syrup will continue as a sponsor of Richard Childress Racing in the NASCAR XFINITY Series next season. 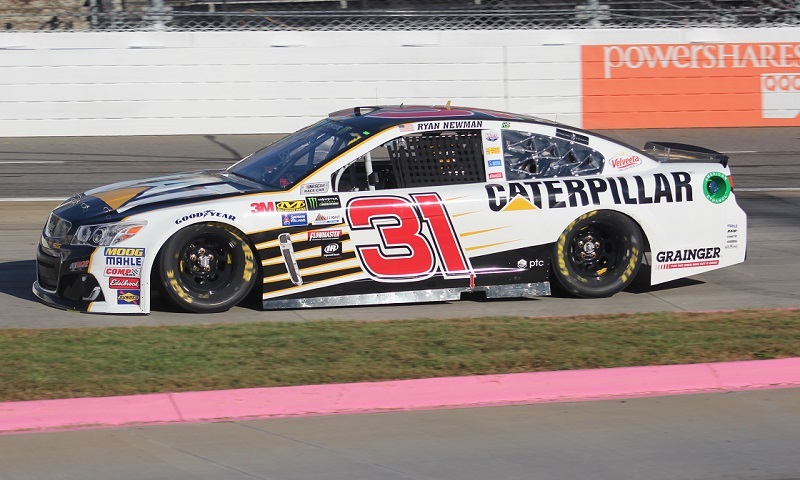 RCR and Caterpillar Inc. have renewed their overall partnership and sponsorship of the Monster Energy NASCAR Cup Series No. 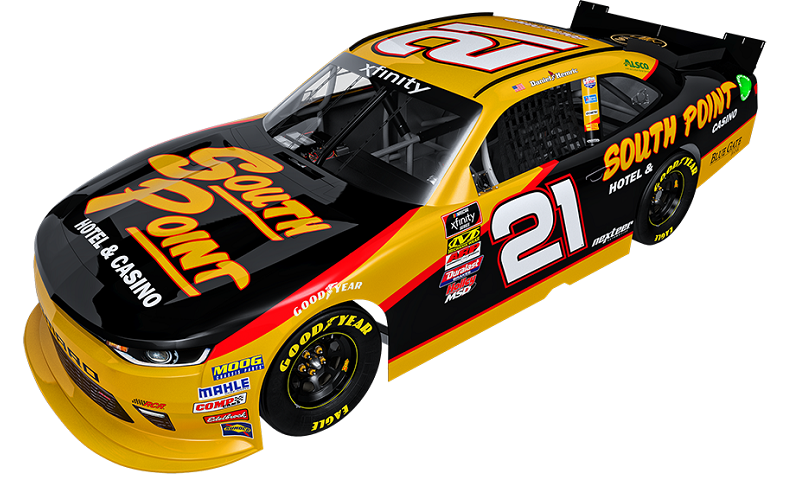 31 Chevrolet Camaro team for the upcoming season. 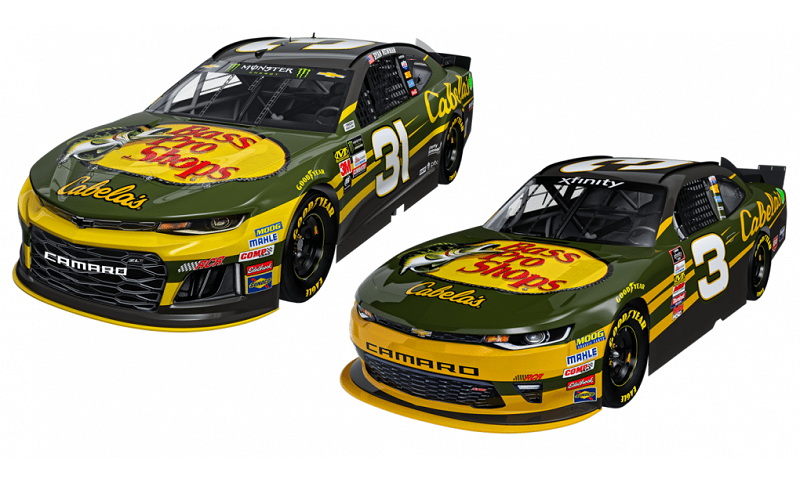 Bass Pro Shops will return as a sponsor of Richard Childress Racing next year in both the Monster Energy NASCAR Cup Series and the NASCAR XFINITY Series. 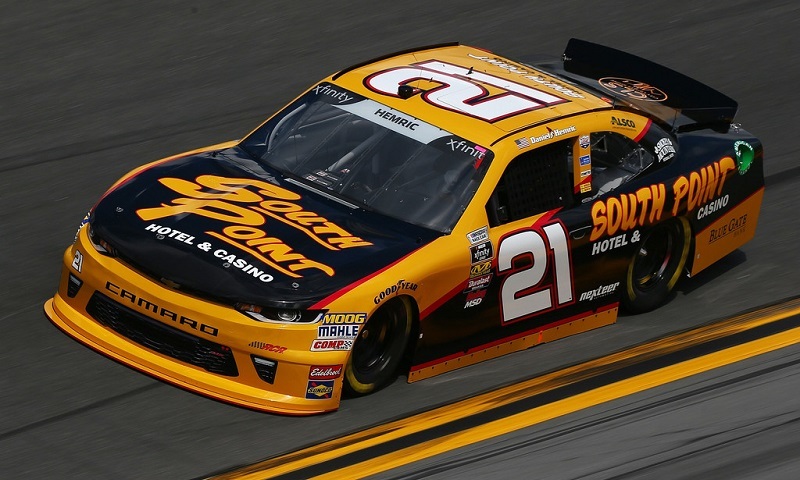 In a surprise announcement made Friday at the PRI Trade Show in Indianapolis, Dooling-Hayward Motorsports announced that the team will join forces with NASCAR championship team Richard Childress Racing. 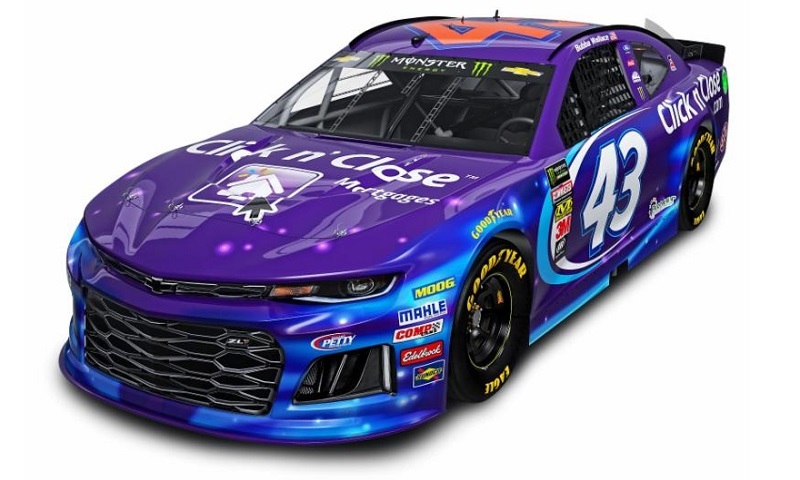 Richard Petty Motorsports and Richard Childress Racing announced Friday a new partnership between the two organizations for the upcoming Monster Energy NASCAR Cup Series season. 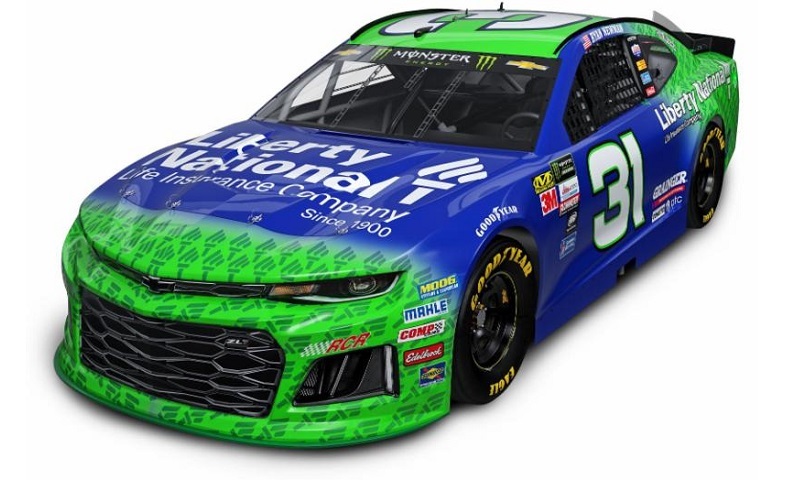 Richard Childress Racing officials announced Wednesday that Liberty National Life Insurance Company has entered into a partnership with the No. 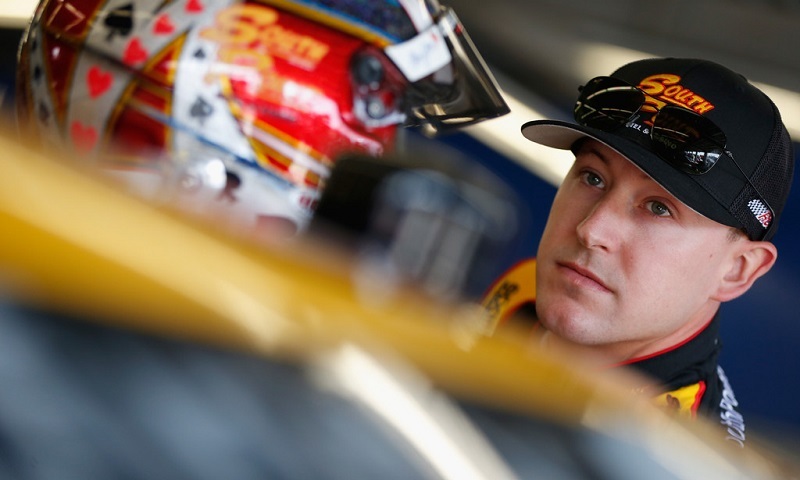 31 team for the 2018 Monster Energy NASCAR Cup Series season.